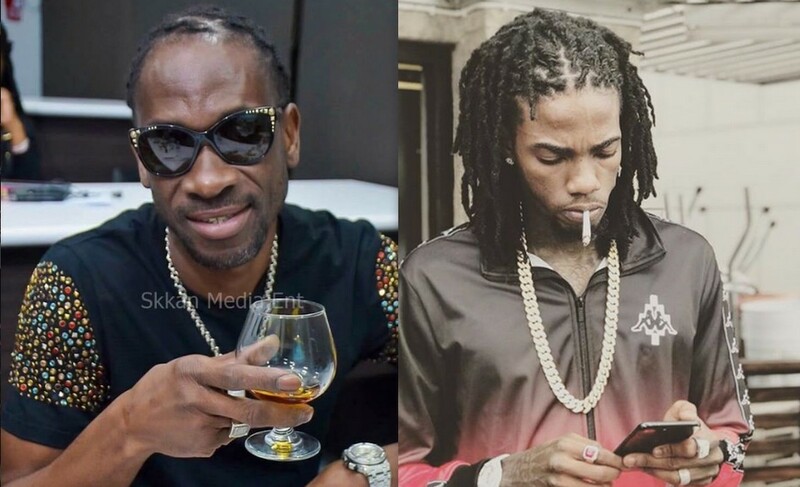 Alkaline sent tongues wagging earlier this week after he slammed Bounty Killer following the veteran deejay’s recent attacks on social media. The Vendetta deejay’s response comes days after Bounty Killer blasted both him and Mavado on his Instagram following the comments of a fan who questioned the deejay’s relations with his former protege. In a leaked audio which surfaced online shortly after the incident, Alkaline shared that ever since he entered the Dancehall industry he has been targeted by veterans including Bounty Killer and selector Foota Hype.